Sold on demand. This simply states that you pay for the services you want or need as you need them. No need to buy more than what you need. Additionally, when your needs change you are provided the flexibility to change, either increasing or decreasing your services and agreements. Offers flexible amount of service. 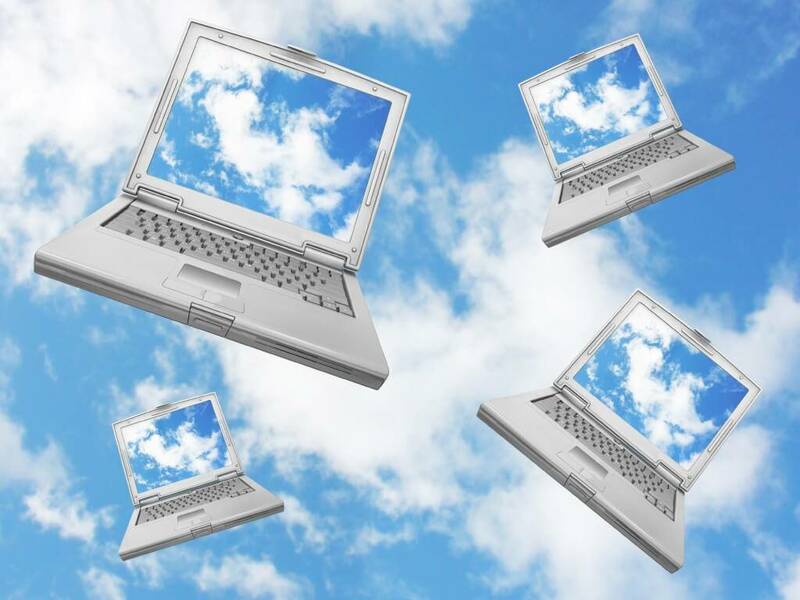 Flexibility is crucial to successful cloud services. The removal of cumbersome, long-term contracts or the “one-size-fits-all” stereotype allows the consumer to custom create a solution fitting their situation and budget. Fully managed by the provider. This is, in my opinion, the single greatest aspect of today’s cloud services. By the provider providing full support the consumer (or business) is able to concentrate on their own needs without worrying about the complicated technology behind the service. I mentioned at the opening that cloud technology was not truly all that new. While it may appear new in the consumer market, the principles and concepts behind it have been utilized for years throughout businesses across the world. If you have ever worked at a company with a computer department you have been the beneficiary of cloud services. That server room hidden behind some big door surrounded by a bunch of nerds with pocket protectors? That is the cloud as well. From that room (or rooms), a team of nerdy elves deliver services to you as you need them. Everything from providing you email service to a place to store your files can be controlled and distributed to you on-demand. Everyday Tech: Too Good To Be True?